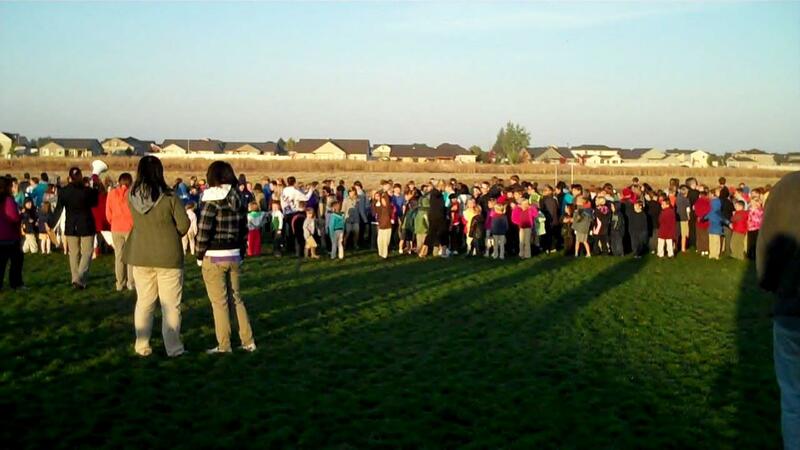 The new Junior Optimist Club at Vision Charter School in Middleton/Caldwell, Idaho participated in the worldwide program "Let's Jump" to help break the world record for the greatest number of people doing jumping jacks at one time. 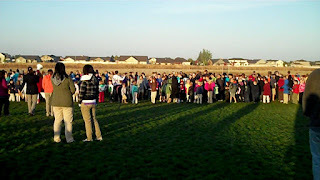 With their leadership, 508 students were motivated to "Jump for JOOI" on Wednesday morning. In addition to helping to break the world record, the students thought it was a great way to raise awareness for their new club. Sponsored by the Middleton Area Optimist Club, the new JOOI Club will officially charter on October 24.